Box 4 Fitness, Hebden Bridge Boxing Club: Wednesday Warriors...are you in? 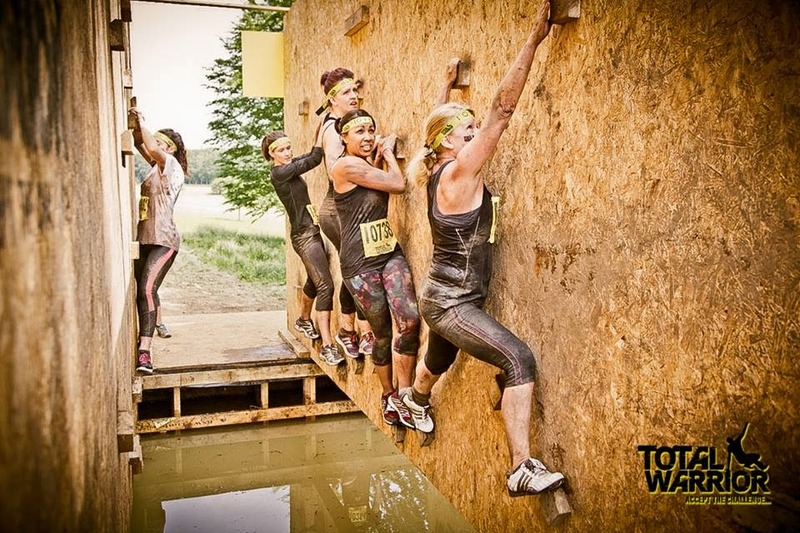 Within a week of setting up the 2015 Valley Warriors team for Total Warrior Leeds, we are fully booked! We're taking a team of 16 to compete in the 12km obstacle event this year and training has already begun. We did the first of our fitness tests last night and have a packed winter training schedule to improve our strength and agility before we take it outdoors for running, sprints and obstacles when the weather improves. If you'd like to enter the event, you can still do so by registering as an individual register now or by setting up another team. The best place to start is to come to the gym on a Wednesday evening, talk to others and explore your options. If you fancy the training but not the event, you are welcome to join the sessions. They are £5 and you can drop in, no booking required. Please check the website or facebook page for venues once we take the training outdoors. Note that these are strength and conditioning sessions, not boxing. Wednesday Warrior training is held at Hebden Bridge Boxing Club, every Wednesday at 6.15pm.